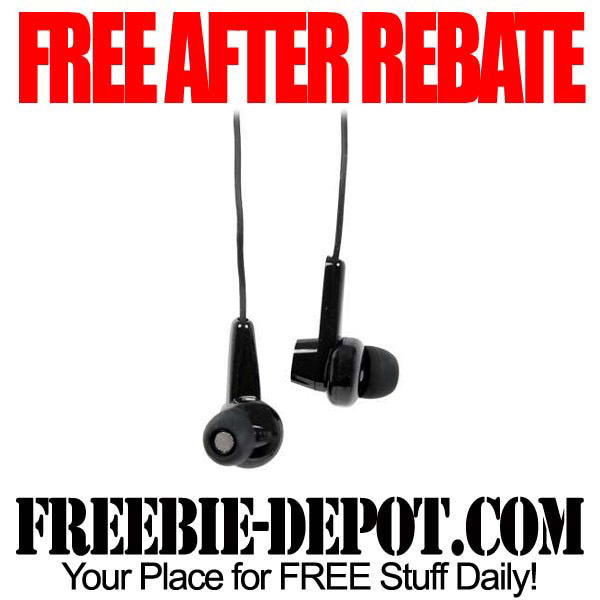 TODAY ONLY, Tiger Direct has some FREE After Rebate Earbuds! The Haier NCH10 Noise Canceling Earbuds – 40mm Speaker Drivers, Volume Control are regularly $19.99. They are on sale for $14.99 with a $15 Rebate, making them FREE. 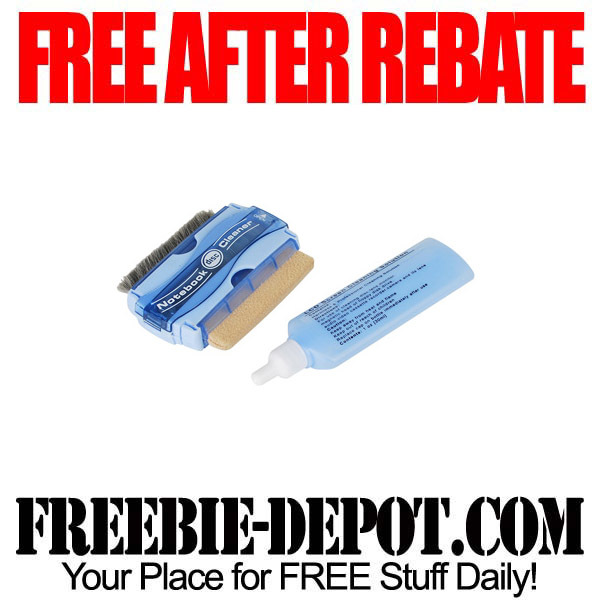 Fry’s Electronics has this FREE After Rebate Notebook Cleaning Kit through 11/1/12. All-in-one notebook cleaning kit includes cleaning solution, microfiber cleaning sponge & soft-bristle brush. This would make a great FREE Stocking Stuffer! You can check the in store availability from their website. 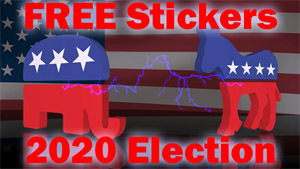 Jeffrey Trull over at Money Talks News wrote a great article that featured Freebie Depot titled How to Find Hundreds of Birthday Freebies. He suggests that Freebie Depot lists “the best of what’s out there” in regards to birthday freebies. Jeffrey makes a great recommendation that we agree with when it comes to Birthday Freebies – “don’t delay – many retailers mail coupons days or weeks before your actual birthday.” In other words, sign up a couple of weeks to a month in advance of your birthday. If you sign up for our newsletter, we’ll send you a FREE reminder the month before your birthday. 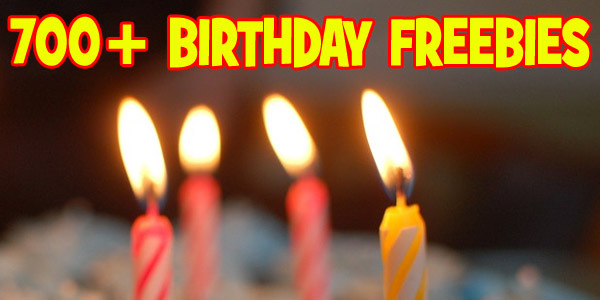 That way you can check out the list of FREE Birthday Offers and plan out your course. PLUS, you can be certain that you have registered for those offers that require advance notice. 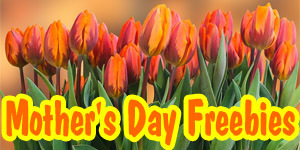 In addition, you can view the list of Birthday Freebies by accessing our FREE iPhone App, Free Stuff by Freebie Depot. Get FREE Stuff wherever you have a connection on your iPhone or iPad. 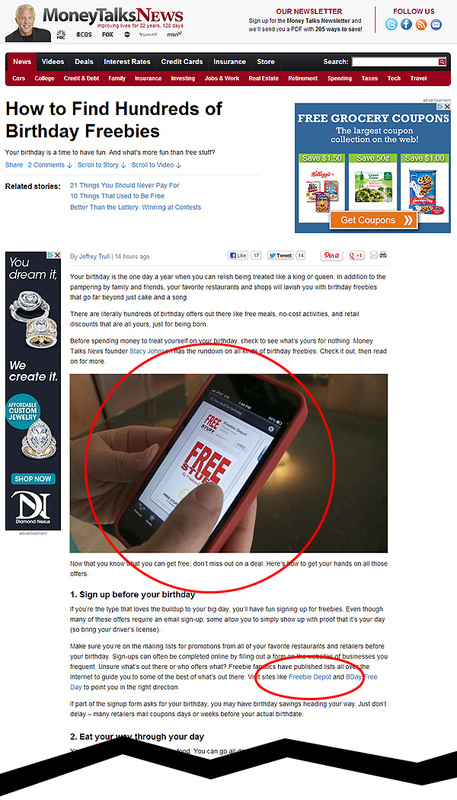 Money Talks News, thanks for helping us spread the word about FREE Birthday Stuff!